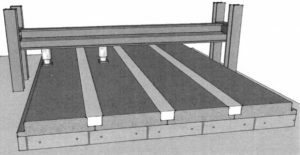 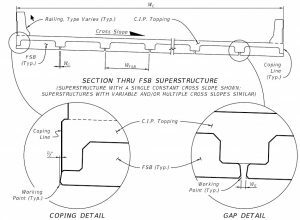 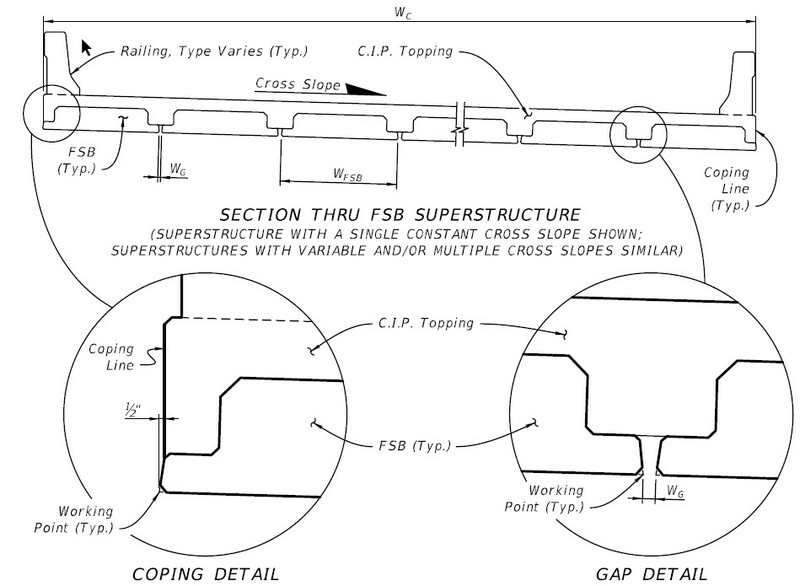 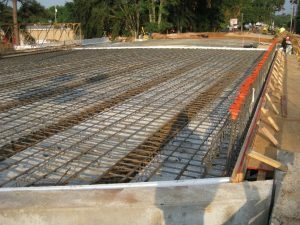 Description: The Florida-Slab-Beam (FSB) is a standard for local bridge construction in Florida. 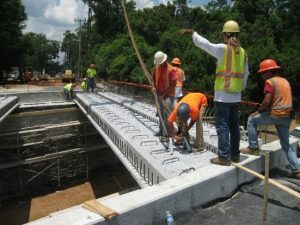 This presentation will include (1) an overview of the Florida Department of Transportation’s development of the FSBs, including highlights from the first demonstration project in Tallahassee, Florida using ABC techniques, lessons learned, and subsequent improvements made to the FSB system; (2) FDOT’s development of complete superstructure Standard Plans for efficient incorporation into local bridge projects and broader deployment; (3) ongoing research to incorporate UHPC connections into the FSB system to further accelerate construction and improve robustness of the connections between PBES elements; and (4) discussion of early efforts and future plans to incorporate corrosion-resistant materials into the FSB system with the goal of further improving durability and lengthening the maintenance-free service life. 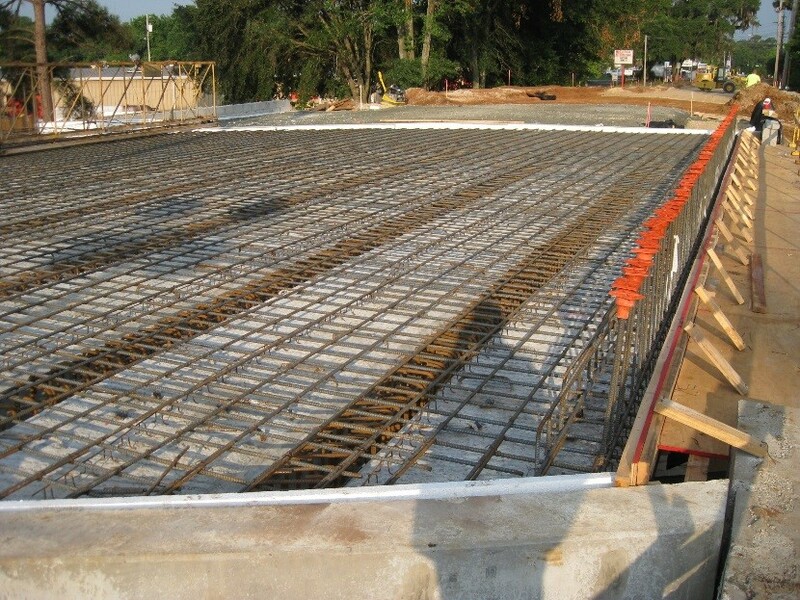 The presentation will include design and construction details as well as lessons learned.